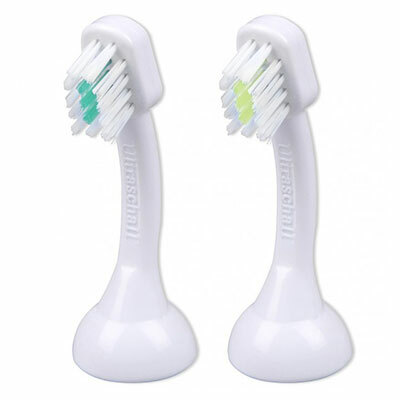 The Emmi-dent Ultrasonic Kids Brush Heads are specifically designed to gently and effectively clean small teeth and fight plaque and cavities. 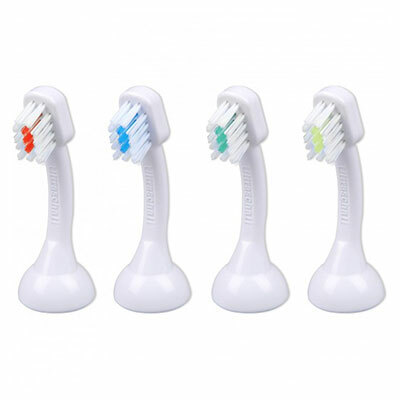 Emmi-dent is ideal for kids who hate brushing their teeth. Kids just hold the unit close to their teeth and they get clean!